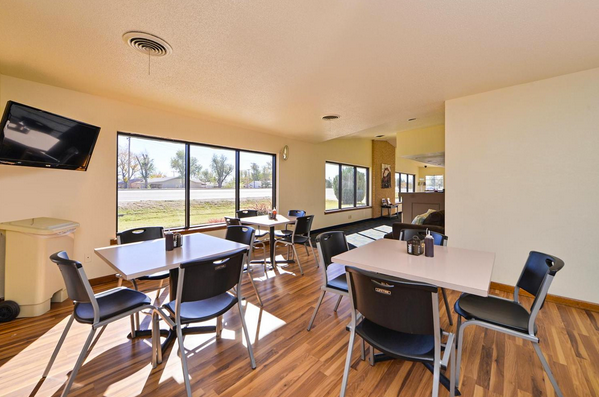 Budget Inn & Suites is your one stop shop when staying in Guymon. 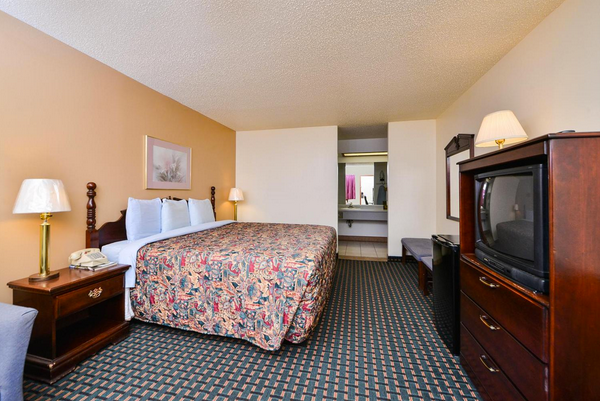 With a variety of comfortable guest rooms, on-site restaurant and amenities, you’ll find just what you need at this hotel. 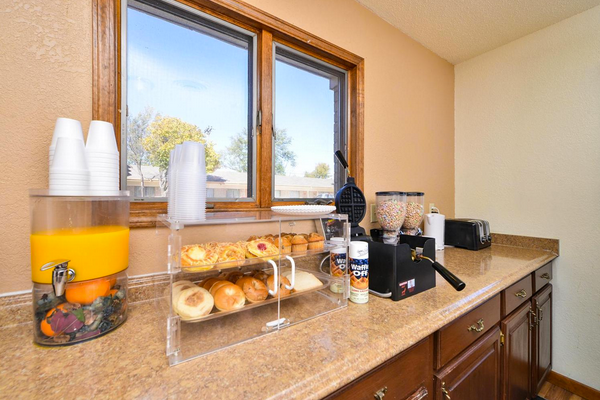 Each of the rooms comes with a microwave, mini fridge, coffee maker, iron, ironing board and cable TV with HBO and ESPN. 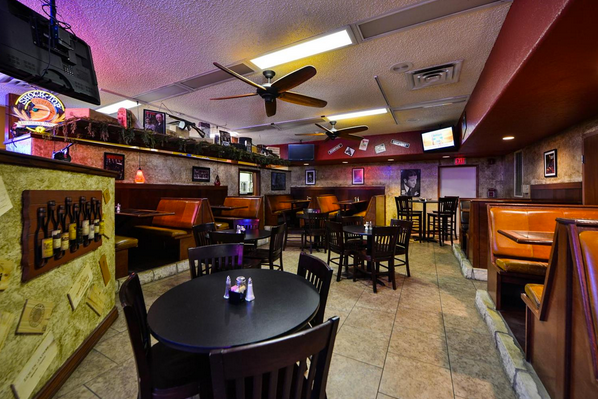 Choose from non-smoking, smoking or pet friendly rooms. 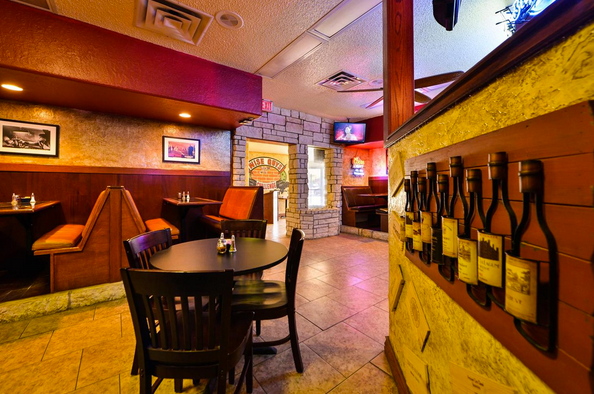 In addition, the Wise Guy Bar and Grill is located on site and served up Italian classics for lunch and dinner. 4 blocks E of downtown on Hwy 54 at junction of Highways 412, 3 and 136.